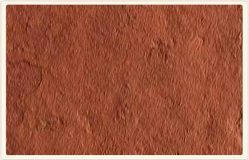 Sourced from reputed suppliers, our range of Terra red is an earthy slate that has color consistency, with red as its base colour. The range has superior properties concerning resistance to abrasion, acid and wear and tear. 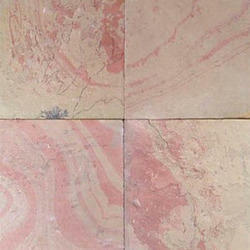 We are the leading manufacturer of the raja red slate in south. We process these red slate stones with the assistance of experts by making use of the cutting-edge technology, in accordance with the well-defined quality standards of the industry.